Cover the City would like to thank our following community and corporate sponsors! Thank you for embracing and supporting the mission of Cover the City. We encourage everyone to check out our sponsors and contact them if you are in need of their services. Interested in artwork, graphic design or more? Contact AE3. Wright Global Graphics has the passion and experience to help you meet your marketing and branding needs. For all your photography needs contact Emily Elrod! 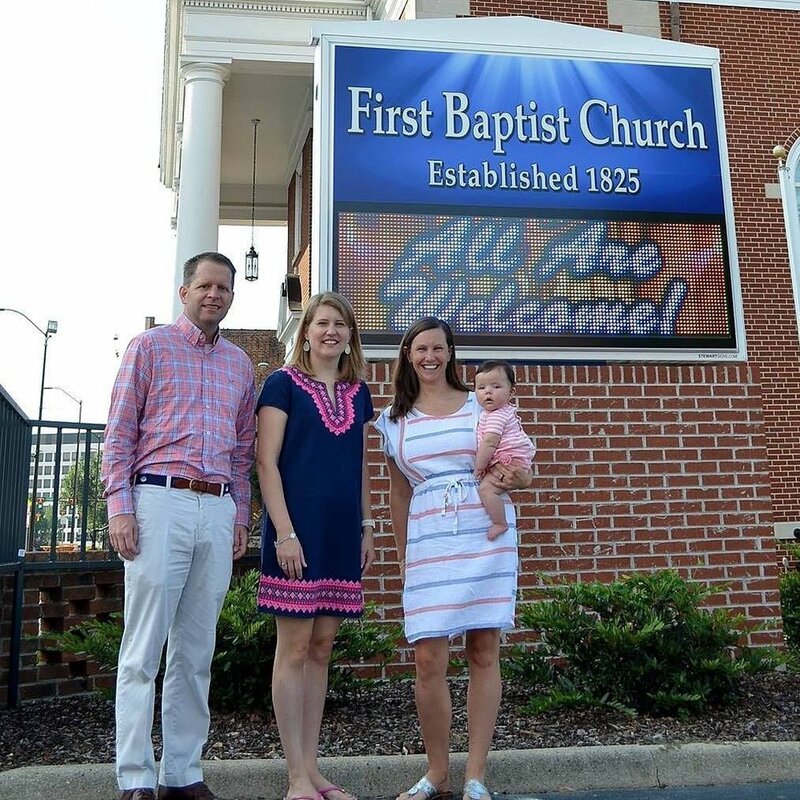 First Baptist welcomes you! You have a family at FBC. For all your automotive Bus needs call Thomas Built Buses. For all your financial needs check out the PNC Bank branch nearest you. Discover the Award-Winning Lineup of Volvo Luxury Sedans, SUVs, and Wagons. Luxury Redefined. Leaders in Safety. Save Money. Live Better at Walmart. 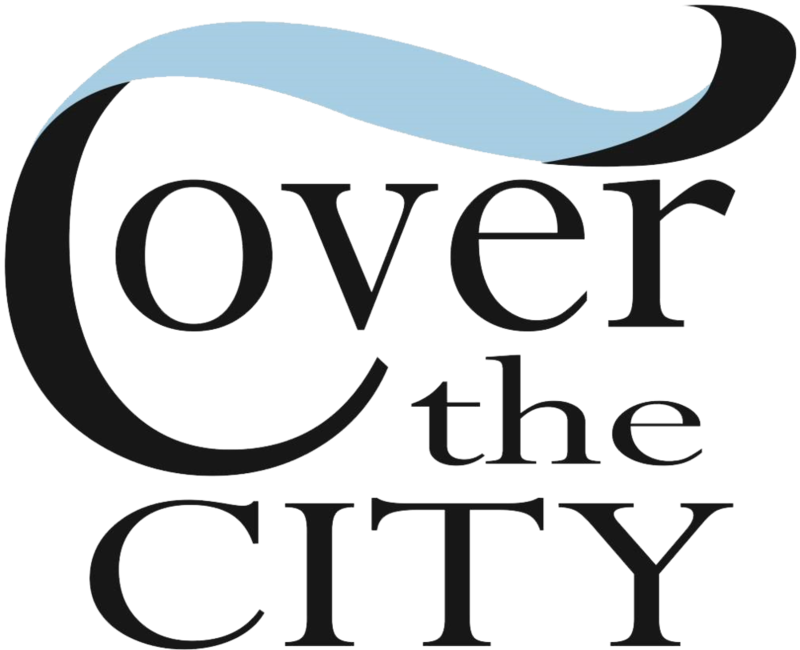 Are you interested in partnering with Cover the City? If so please fill out the contact form below or call (336) 881-6486.